It seems that Nintendo has started to fight back against the hacking and cheating in Splatoon 2. The Big N has put in an anti-cheat system to flag cheaters and it has actually been running since update 3.1.0 came out. One Splatoon 2 user who goes by the name OatmealDome has knowledge of the inner workings of the game, like not yet revealed content or game modes. They were one of the first to know about the anti-cheat system and spoke out about it after the whistle was blown by Khangaroo from the Splatoon Modding Hub. 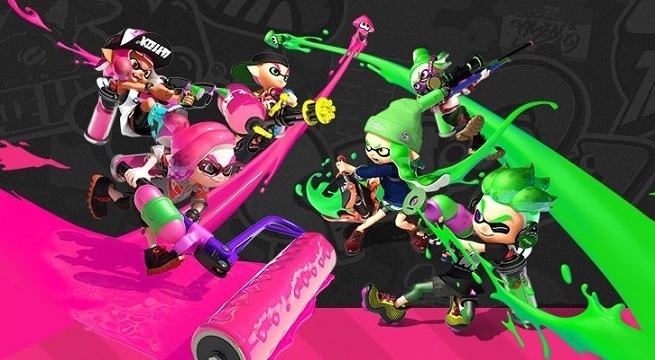 Nintendo’s anti-cheat system can even flag players when they are not online. Just starting up the game with mods on can get players flagged and ultimately banned the next day. I know what you mean, it spoils the game for everyone, even for those on the same team as the cheater.